In need of an airport transfer to or from London City Airport? With prices starting from only ₤25.00* there is no need to look any further, as Twelve Transfers is an expert in airport transfers, offering a wide range of services to choose from. With over 6 years experience in the London transport and minicab business, you can rest assured that your journey will be handled by professionals and planned to the last detail. Consider ourselves the missing link between you and your destination, but imagine all this being done in a reliable and comfortable way. Too good to be true? We undertake journeys on a daily basis for our many customers, which involve transfers to and from London City Airport and it’s surroundings. We aim to offer our customers only but the best services and it is our goal to improve the end product we sell with each and every airport, port or regular transfer. 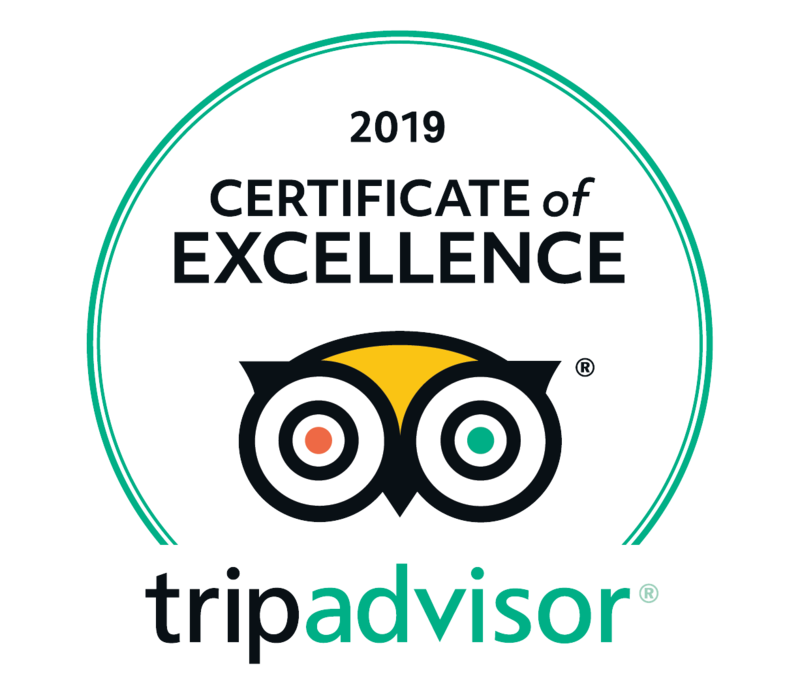 Saying this, it is our commitment to ensure you too receive a reliable and quality airport transfer to or from London City Airport, should you decide to use our services. Twelve… more than just a London City Airport transfer. Getting on time to the airport or heading back home after a long trip is the first thing on mind when travelling by plane. London City Airport offers a number of transport alternatives to London or other locations, but if you want to rest in peace that you’ll arrive or depart from the airport on time, get there safe, while comfort and your pocket won’t be jeopardised, we recommend you try Twelve Transfers. We offer airport transfers to and from London City Airport to pretty much any location in the UK. Airport transfers, port transfers, train station transfers or long distance journeys, whatever you need, we are here to help you get there. We offer professional transfers to any place you might need to reach… all in style, comfort and at an affordable price. When travelling to or from London City Airport by private transfer, personal car, train, coach (you get the point), you need to ensure you take plenty of time for the transit (especially if traveling towards London City Airport); traffic can be a real nightmare and you should always allow plenty of time for the journey. Saying this, we have some examples below of how much time you should allow for the transfer (this takes into consideration possible traffic delays, although we can’t predict the worst case scenario) when choosing to use a private transfer with Twelve. If you are arriving at London City Airport and are in need of an airport transfer to pretty much any location in London or the UK (of course, we offer return journeys as well), you can be sure that Twelve will be able to help you with any transfer. With a wide selection of extra services included with any pickup from London City Airport; such as flight tracking (we monitor the status of your flight and reschedule the pickup, if required, according with the actual arrival time, so delays won’t result in extra charges), meet and greet (our driver will be waiting at the pickup poing with a board displaying your name) and of course, 30 mins of free waiting and parking time (which apply depending on actual landing time of your flight). You can be sure your journey will be dealt with by professionals. In order to get from London City Airport to London city centre (Trafalgar Square) by car, you have to depart the airport and follow Hartmann Road until junction with the A112 road. Proceed until reaching Connaught Bridge roundabout and take exit towards A1020 road. Continue on A1020 road until the junction with the A1261 road; proceed on A1261 road until junction with A1203 road. Continue on A1203 road until reaching Tower Hill, from where you have multiple options to choose from. The shortest option would be to continue on A3211 road until you reach London city centre. 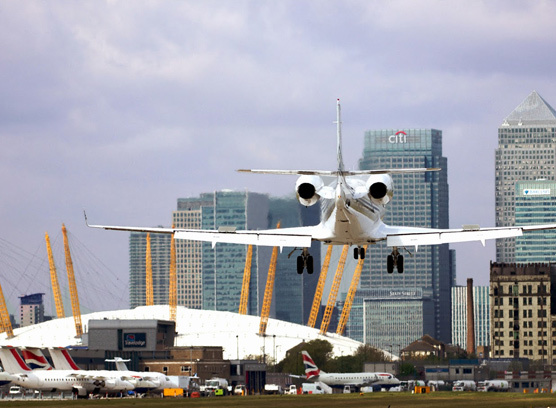 The distance between London City Airport and London city centre is around 9 miles and the journey can take approximately 30 minutes* (1 hours including any possible traffic delays). Same route will apply, but in reverse, if departing from London city centre and travelling to London City Airport. Please note that during rush hour, we would advise allowing extra time for your journey to or from London City Airport, due to traffic delays en route. To travel from London City Airport to London by train, you have the option to go towards Bank Underground Station or St. Pancras International Station. To reach Bank Underground Station, you need to take the direct DLR service from London City Airport, in a journey that takes approximately 30 minutes. Alternatively, you can take the DLR service from London City Airport towards Stratford International Train Station. Once here, take the Southeastern rail service to London St. Pancras International Train Station in a journey that takes approximately 45 minutes. Once at either destination, you have the option to travel all around London using the underground system or you can travel to various cities around England and UK using the coach or train service at London St. Pancras International Train Station. To reach London City Airport, the same route will apply, but in reverse. Please check with each operator for more details on availability, prices and operating hours. Getting to London from London City Airport by coach is not possible, as there is no such service available. You can either use the DLR service to reach Bank Underground Station or Stratford International Train Station, from which you can then continue to multiple destinations around London. For more details, please check the “how to reach London by train” section above. Please check with each operator for more details on availability, prices and operating hours. Booking an airport transfer from London City Airport to London city centre (Trafalgar Square – WC2) with Twelve Transfers would cost around ₤40.00* (saloon price with airport services included) and would take approximately 1 hour* (1 hour 30 minutes including any possible traffic delays). The price for an airport transfer from London to London City Airport would cost slightly less as the airport services would be deducted from the overall journey price. Prices can vary depending on drop-off location, type of vehicle required and any extras added. For an accurate quote on an airport transfer between London City Airport and London, please check out our online booking page where an exact price can be obtained.